Awww! Such sweet dresses. You're little girls are lucky to have a mom who can make fun outfits! Happy birthday to them both! These are so sweet! (You know I have to find my ruffles and pink elsewhere :D) My boys are two years and two weeks apart (they'll be one and three in June) and I'm so excited to only have to do one birthday a year! Those are both very cute dresses! 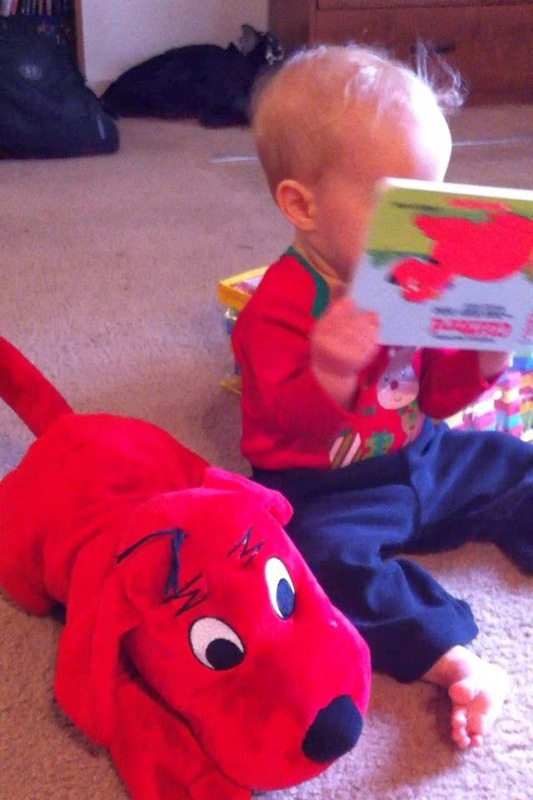 The Clifford one is so cute, tho! Cracking me up, with those big red doggies. I love Clifford. Thanks Kathy! Lol it's kind of an improbable fabric - she just loves him, though, and when I saw it on ebay I just had to buy it for her! Haha, thank you :) It was fun to "design their personalities". These are so cute! happy birthday to your little ladies! Sew cute! And love your fabrics! 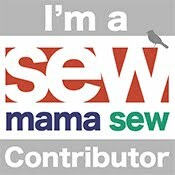 How do you find five minutes to sew anything with two little ones? You must be Super Mom!! Loving all those ruffles with that Clifford fabric. So cute!! Aren't they adorable, though? :) Thanks Chelsea!